Have you ever been bored of the same old tank exterior/interior? Have you friends all deserted you on the battlefield because you're that uncool? 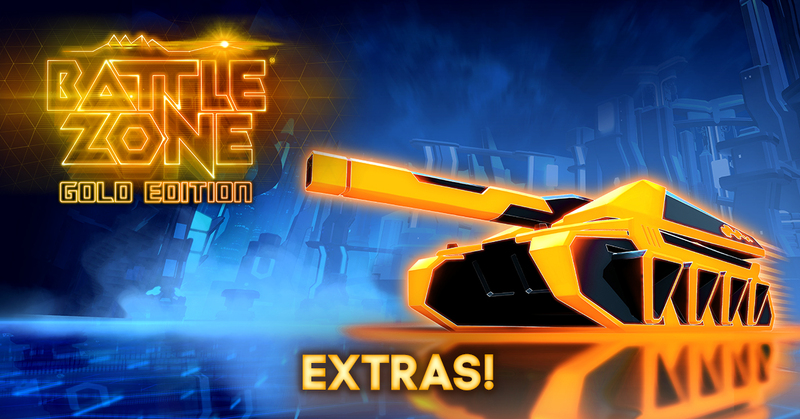 Fear not sad tank commander the resolution lies here with an assortment of aesthetic extras to make you the coolest cat in the Battlezone! Bobbleheads, tank skins and horns are all at your disposal! Enjoy! Decorate your tanks dashboard with an array of classic Rebellion and 2000AD characters. 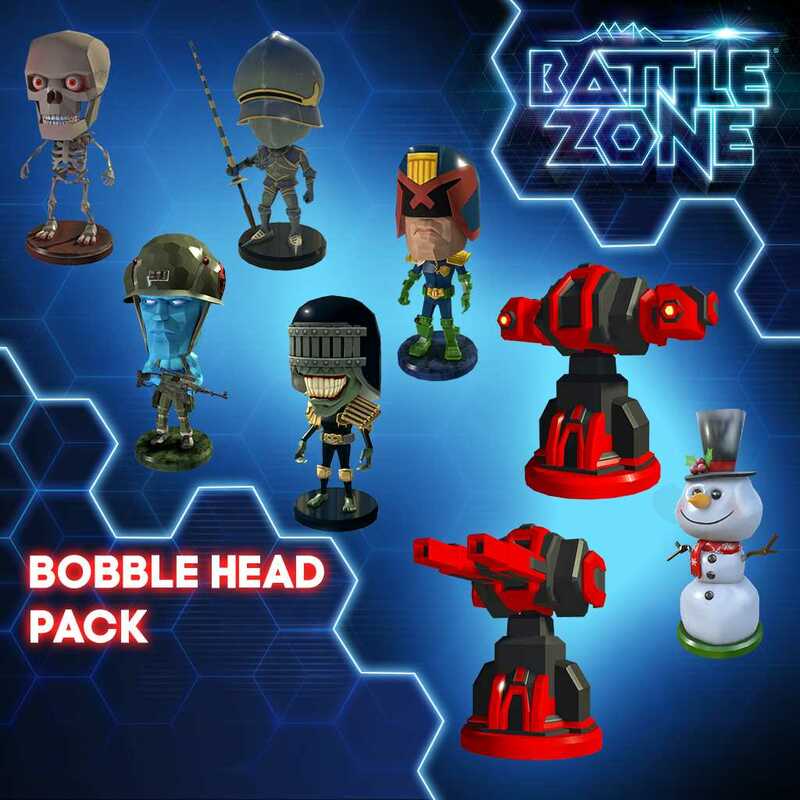 Rogue Trooper and Judge Dredd are just a few of the cool, quirky figures you can display proudly in your tank as you tackle the Hex map. Dominate the battlefield with style. Choose from a slick collection of exterior and interior tank skins. 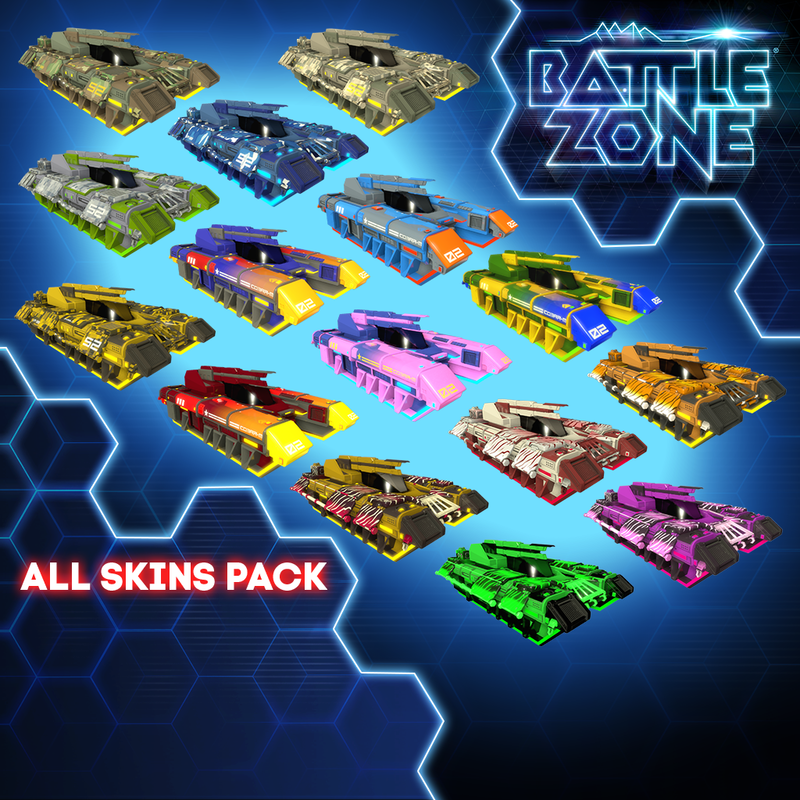 Whether its the Pink Tiger skin or the Vibrant Neon skin you will certainly make an impression in combat! 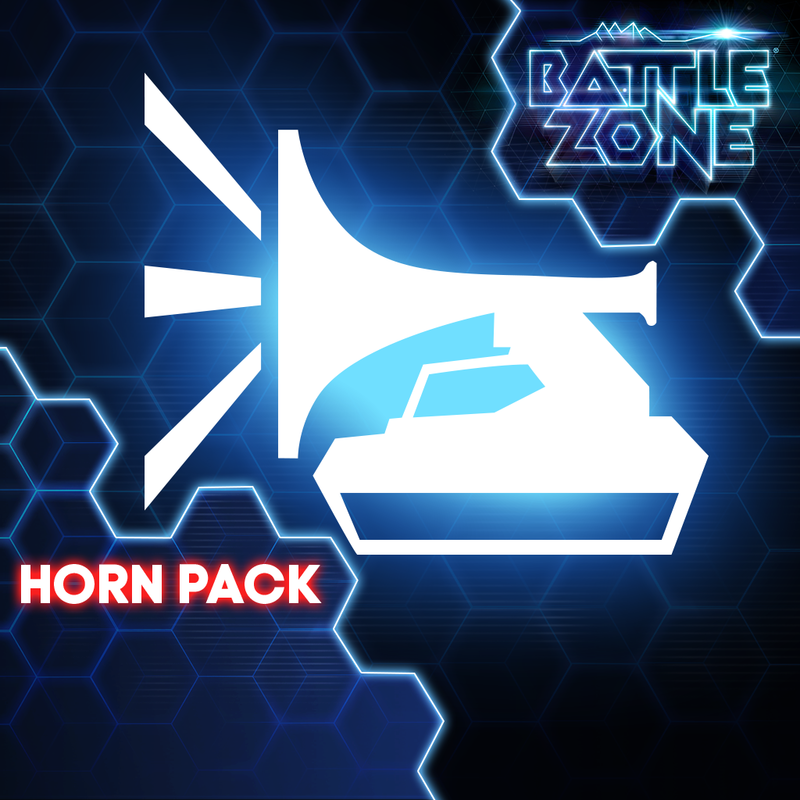 Drive your teamates insane with an array of horn sounds. Whether it's a ship foghorn or the sound of a Clown Horn you can be assured of driving everyone around you up the wall!